Excellent news! 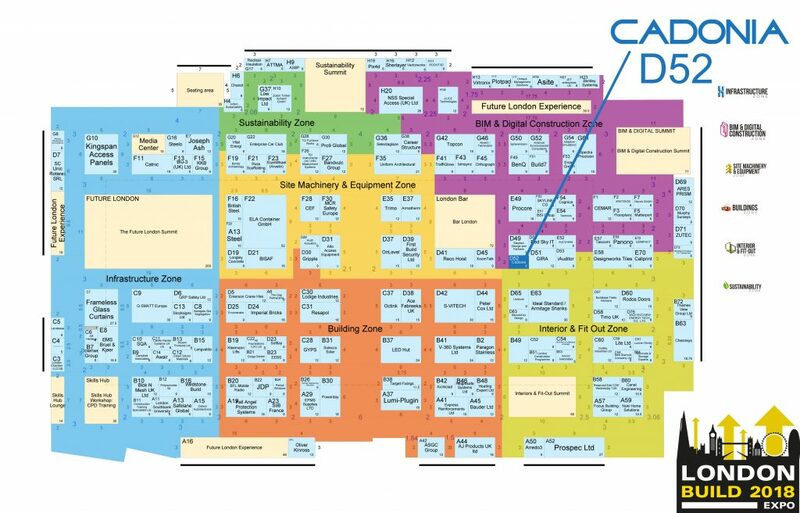 Cadonia will be an exhibitor at London Build Expo 2018. Last year we had a great time, so this year we want the same. 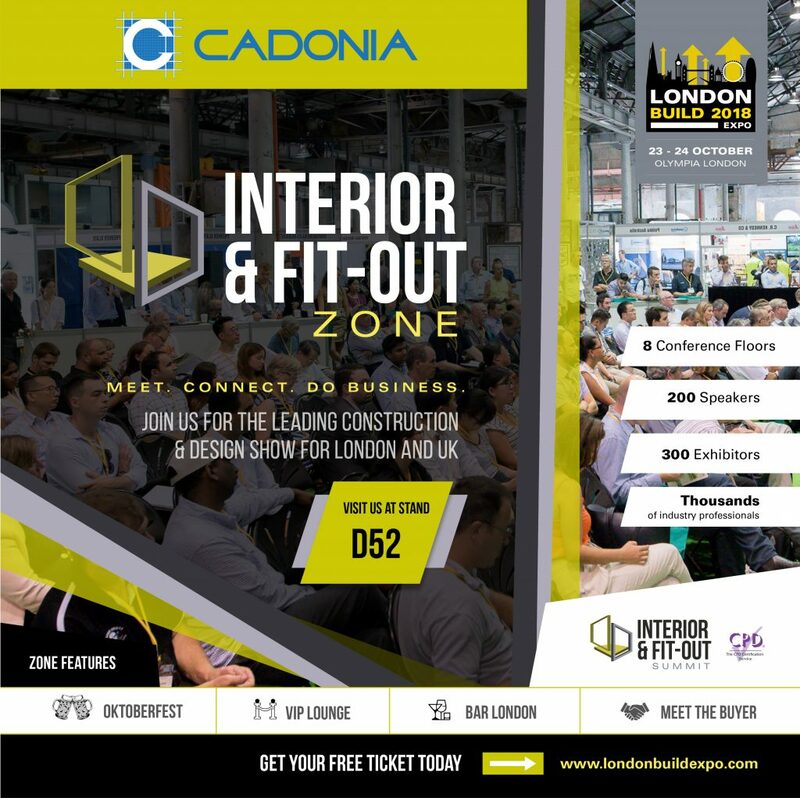 This 4th edition of London Build will take place on 23-34rd of October 2018 at the Olympia, London, UK. – Site Machinery & Equipment zone. Offering opportunities to network with key decision makers and influencers from the construction and development sector. Discover the latest construction projects, plans, products and solutions across two eventful days. Meet, network and conduct business like nowhere else. Must attend for architects, BIM managers, contractors, engineers, house builders, interior designers, manufacturers… FREE to attend so make sure you jump online today to register you and your team. Cadonia provides Revit and AutoCAD drafting and 3D Modeling/Rendering services for a diverse range of clients. With offices in Australia and Europe, Cadonia works with clients from all over the world on Telco Mobile Infrastructure, Commercial Buildings, Shopping Centres and Residential/Apartment projects. Our business model is built around developing long-term relationships with our customers based on providing high quality and cost-efficient services. Our drafting teams focus on delivering projects for our clients based on our reliability, successful results and our efficiency. Visit our stand D52 for more information or just come to say hi. We are looking forward to seeing you.